The Security Ministry says 15 police officers and 15 protesters were injured. Could be considered a possible violation of the country’s anti-terrorism law. 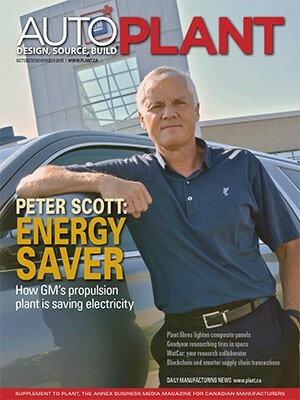 Plant will build new Chevrolet vehicle when expansion complete in 2015.